Whether you enjoy a traditional or ultra-modern home the holidays are the one time of year when sparkle, light and glimmering decor makes a grand entrance! Now that the autumn colors have turned to sparkling hues of garnet reds and rich hunter green tones there is no mistaking that this time of year is everyone’s favorite. 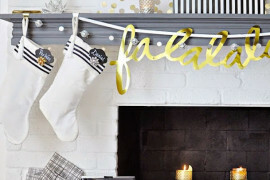 If you are trying to find ways to add some illumination, sparkle or holiday glam to your festive home, here are a few ways to bring in the season. 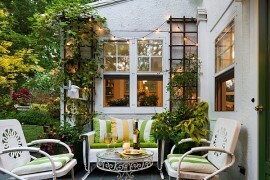 Use ideas to spark your imagination and bring out a side of your home that only gets shown once a year. 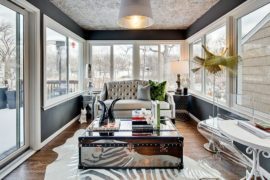 If you are thinking you have to sway far from your current interior decor color palette, think again. Adding holiday sparkle in coordinating color ornaments, lighting, garlands, and decorative holiday pillows and textiles with iridescence and shimmery fabrics are an easy way to match your current decor. Remember, the holidays don’t have to be the traditional red and green and the color palette should reflect your personal design style. Look at your interiors and then match up these colors at your local craft store for a beautiful and coordinated holiday look. 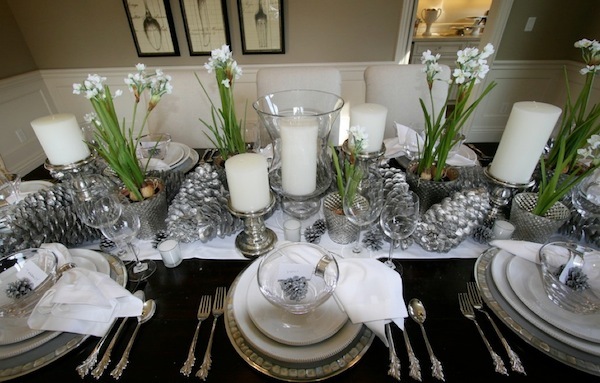 The holidays are the perfect time to bring out candles, twinkling lights, and shimmery table decor to your next dinner party or get-together. 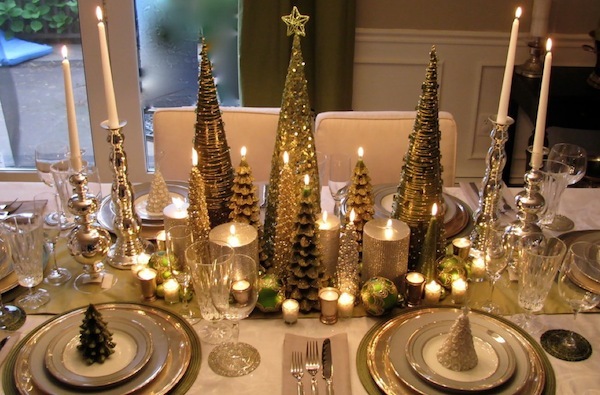 Tea lights placed in small votive candle holders are beautiful beside each place setting and holiday centerpieces with trees, pinecones, and natural holiday elements are the perfect way to brighten your dining table. 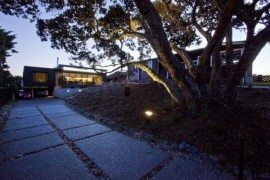 Whether you choose to keep the table settings out all day, or only decorate for your entertaining needs, remember lighting can make all the difference. 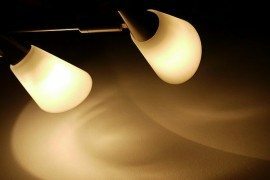 Consider installing a dimmer on overhead lighting to ensure versatility in the ambiance of your next social gathering. Wintertime in many parts of the world are cold and blustery and warming up to a warm and roaring fire goes along with the holidays perfectly. 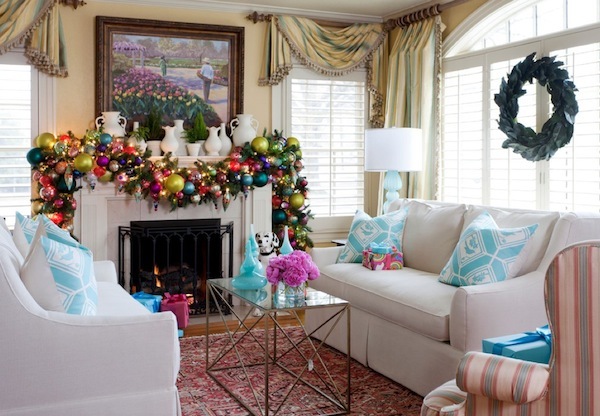 Ensure your holiday mantel is decked with colorful additions or keep the tones natural and muted, whichever blends with your decorative home. 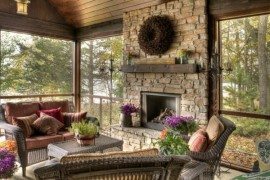 While adding pops of color and sparkle with glittery decor is popular, also consider bringing in natural elements such as evergreen branches, natural garlands or even framed photos and personal memorabilia can make your fireplace that much more enjoyable. 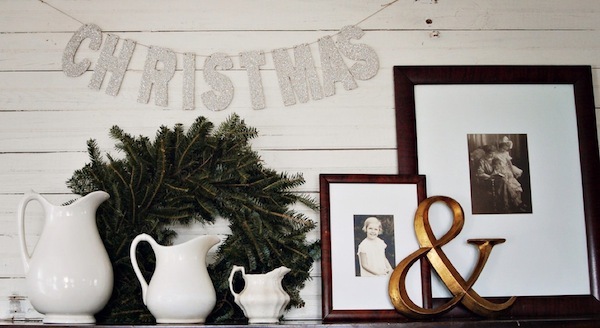 Try and add a balance of height and depth with pictures, and layering items to give an overall “scene” on your mantel. 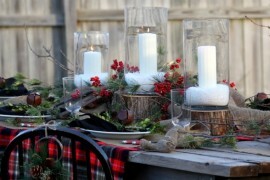 String holiday lights and add flameless candles for a safe and beautiful fireplace mantel. The holidays are here and what better way to ring in the festive ambiance than with color, sparkle and illumination? 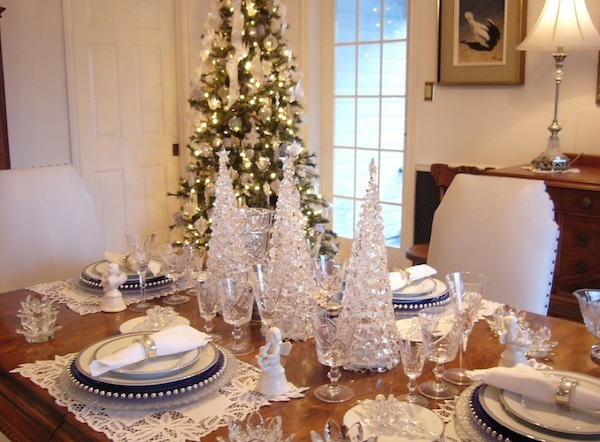 Use these ideas for your holiday home and don’t be afraid to break out of your traditional decorating from last year. 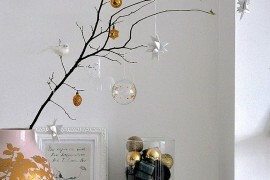 After all, it’s “the most wonderful time of the year”, give your home a new glimmer this holiday season!